Articles funny bone Can Sound Be Used As a Weapon? 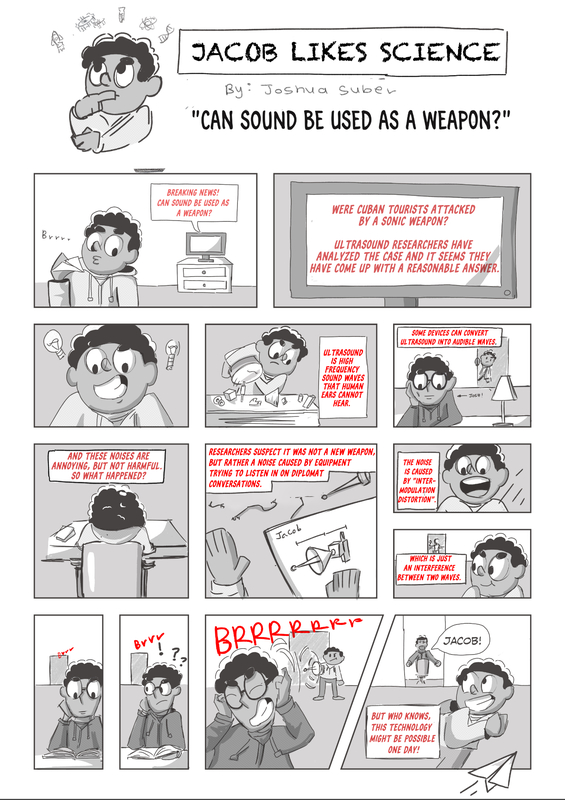 Want to learn more about sonic weapons? Read this! 2nd Year ECE student (also minoring in Industrial Design) at the Georgia Institute of Technology. In my free time I like drawing, animation, and visual storytelling.